Established IT firm Xperience Group has launched a new cloud computing platform, TheCloudSimplified.com, on 1st April 2014 which enables users to purchase, manage and provision servers in less than 30 seconds, from as little as £23.50 per month. 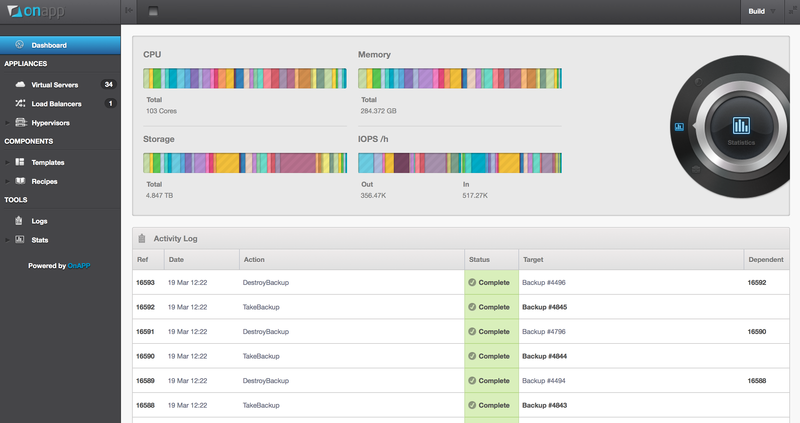 Our new Public Cloud platform in London has been built to an exceptional N+1 standard with no single point of failure. Built upon the latest technologies from IBM and Cisco it is a highly resilient, redundant and powerful platform. Established IT firm Xperience Group has launched a new cloud computing platform, The Cloud Simplified (http://www.thecloudsimplified.com), on 1st April 2014 which enables users to purchase, manage and provision servers in less than 30 seconds, from as little as £23.50 per month - which is further enhanced by a limited time 50% discount for new customers. 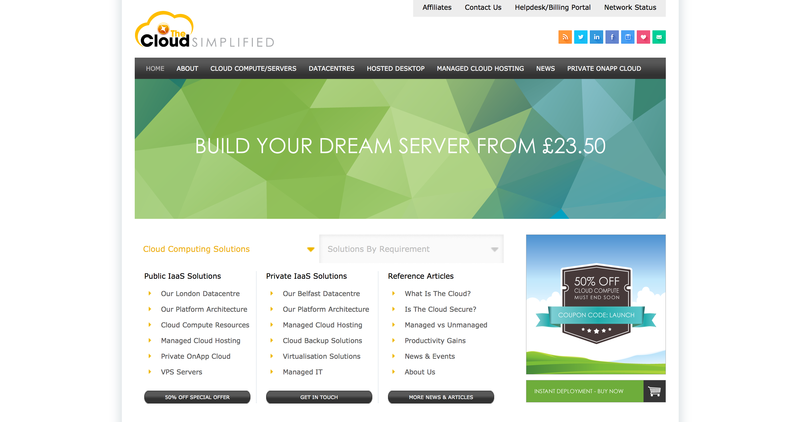 The Cloud Simplified (http://www.thecloudsimplified.com), a public and private cloud computing platform built on Xperience’s two new world class cloud computing platforms, enables individuals and businesses alike to self provision servers in record breaking time and at competitive prices. Xperience Group have invested a total of £1.1million in building its two new cloud computing platforms, which offers both public and private cloud services. Powered exclusively by Cisco and IBM Networking Technologies and IBM PureFlex Systems, both platforms offer an N+1 infrastructure as standard. The Public IaaS Cloud computing platform is located in London and allows customers to purchase, manage and provision servers in less than 30 seconds for as little as £23.50 Per Month, complete with an intuitive online control panel and over 400 pre-created Linux, Unix and Windows Server templates. Each virtual server also comes with free daily, weekly and monthly backups as well a comprehensive platform firewall. The Private Cloud computing platform located in Belfast offers customers a highly customised and tailored solution for those who require the highest levels of security and quality assurance with the added benefit of dedicated site to site connectivity. The platform offers local area network speeds to customer premises with or without internet connectivity and includes multiple layers of hardware firewall and intrusion protection powered by Cisco networking technologies. Xperience Group, with offices in Lisburn, Peterborough and Glasgow is an established IT solutions provider with over 45 years of experience. Xperience Group is comprised of two core specialist ICT technology units encompassing IT Infrastructure and Business Management solutions, such as Accounts & ERP and CRM Software. TheCloudSimplified.com is the new cloud computing platform provided by Xperience Group subsidiary Triskele Communication Services Ltd. Formed in 1998, the company focuses on providing specialist network consulting to organisations based in Ireland. In 2004 the company expanded it’s offerings to customers in Great Britain and began offering services through the BT Datacentre in Belfast, which included virtual and cloud solutions. Data Centre services are now also available from the company’s public platform in London.